We offer full design services in house. 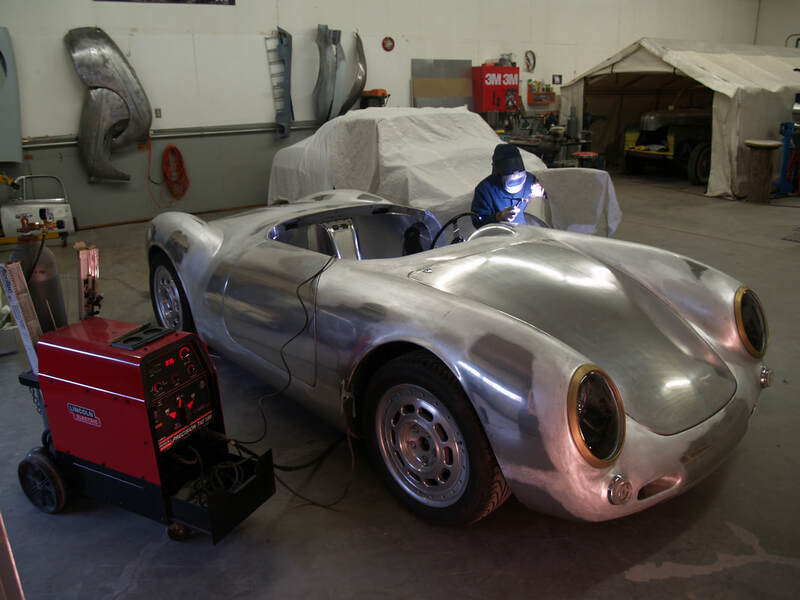 We can design and fabricate the car of your dreams or modify your collector car to your specifications. 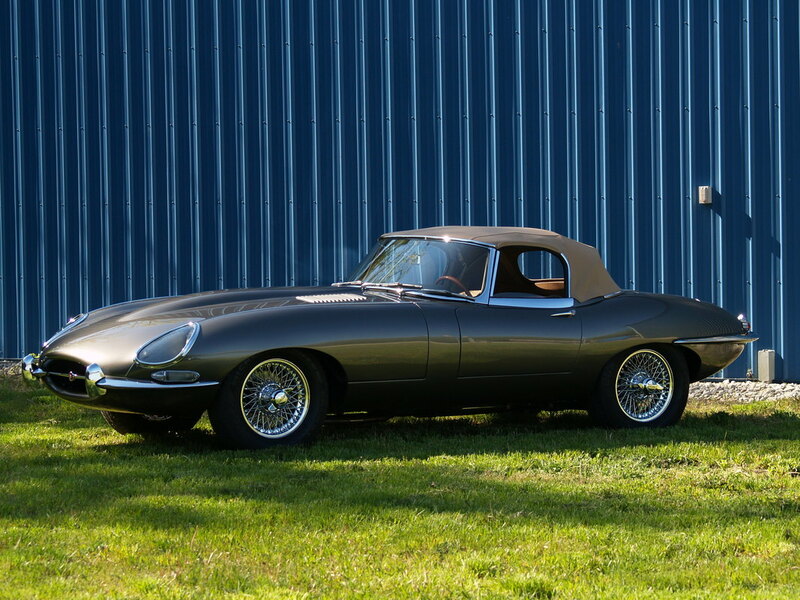 We have over 30 years of experience in full restorations and can bring your collector car back to its former glory. We excel in metal fabrication. 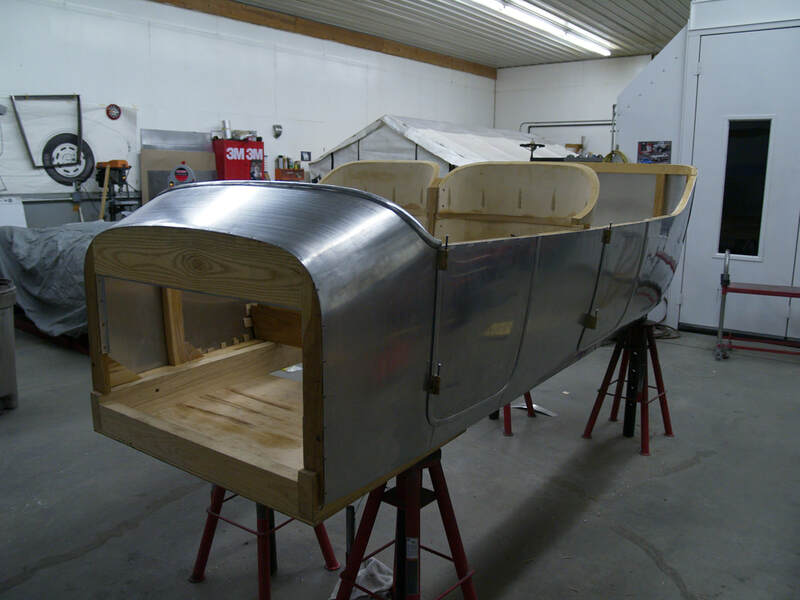 From Stanley Steamer bodies on a wooden frame to an entire hand built aluminum car, to sheet metal panels needed for restorations - if it is made of metal, we can build it for you!